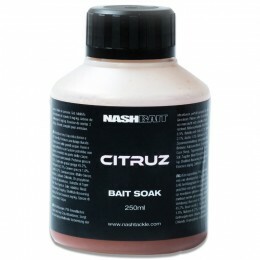 Nash’s top quality bait has been tried and tested to help you land more fish! 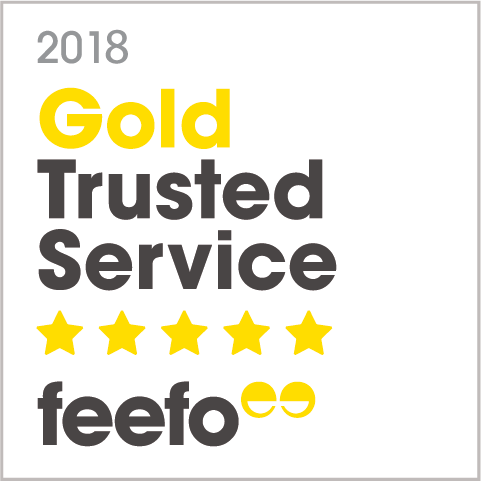 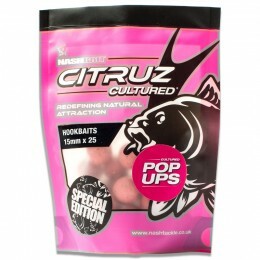 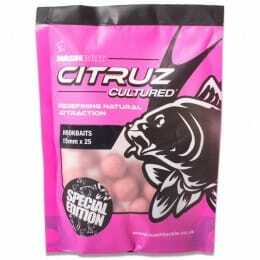 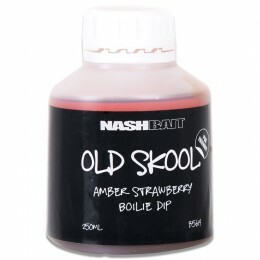 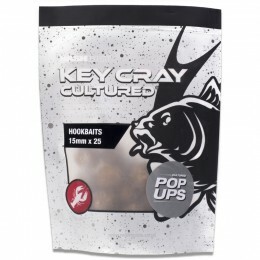 Kevin Nash’s carp fishing experience has helped develop a broad variety of bait, pellets, boilies, pop-ups and soaks to suit a range of fishing styles. 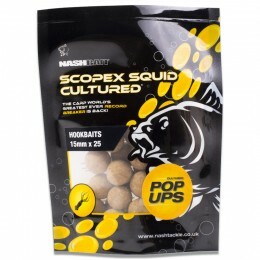 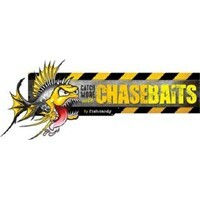 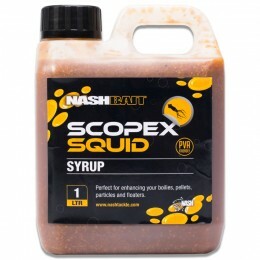 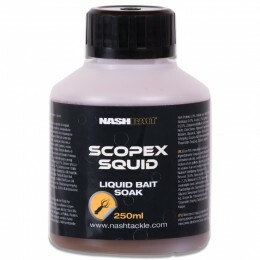 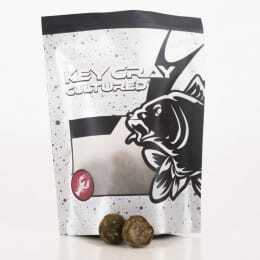 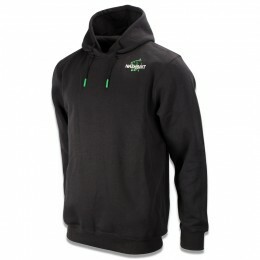 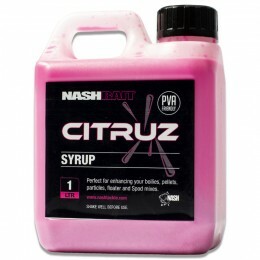 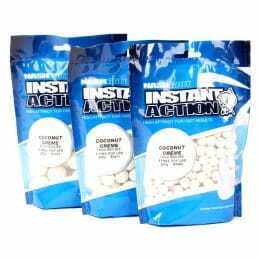 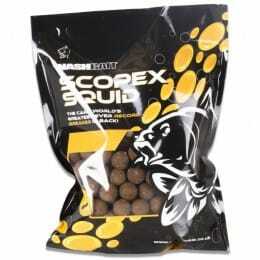 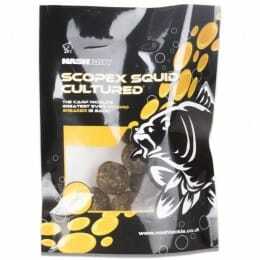 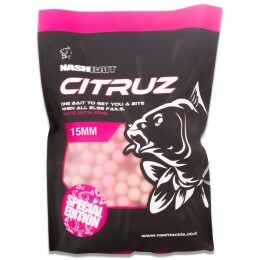 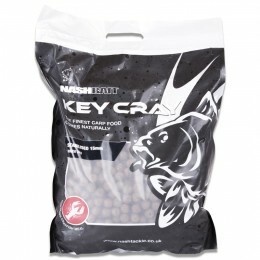 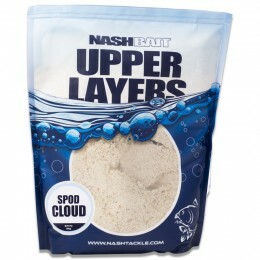 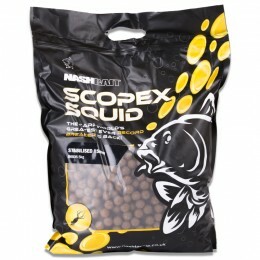 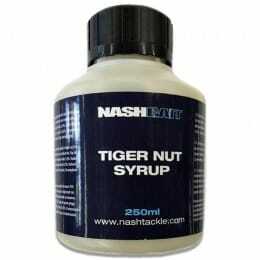 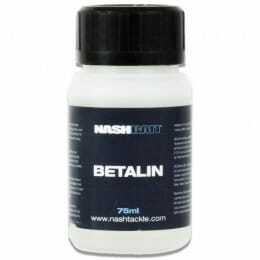 Browse Nash Bait products like Key Cray, Scopex Squd, Instant Action and more here.